TRUE BEADZ was established in Moscow, Russia by two young artists: Alexey Ivanov (silversmith) and Julia Trubitsyna (glass artist). At the moment TRUE BEADZ offers a collection of glass and silver beads ready to be worn on your favourite European bracelet. The beads are inspired by the beauty of nature and special moment of the everyday life, finding beauty in history (especially the Middle Ages) and in things that surround us every day. Every TRUE BEADZ item is stamped 925, that means that buying TRUE BEADZ you can be sure, that you always have best quality handmade silver jewelry. 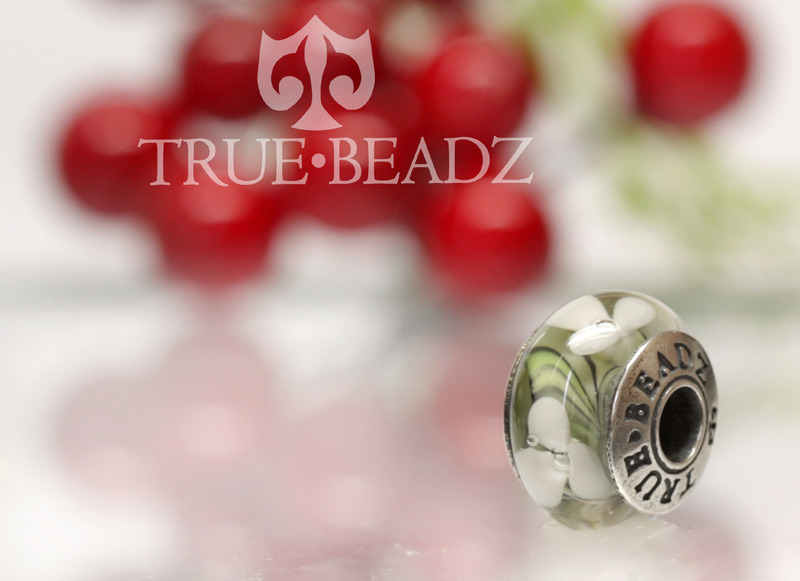 Your new TRUE BEADZ charm will fit any European bracelet. Happy shopping!